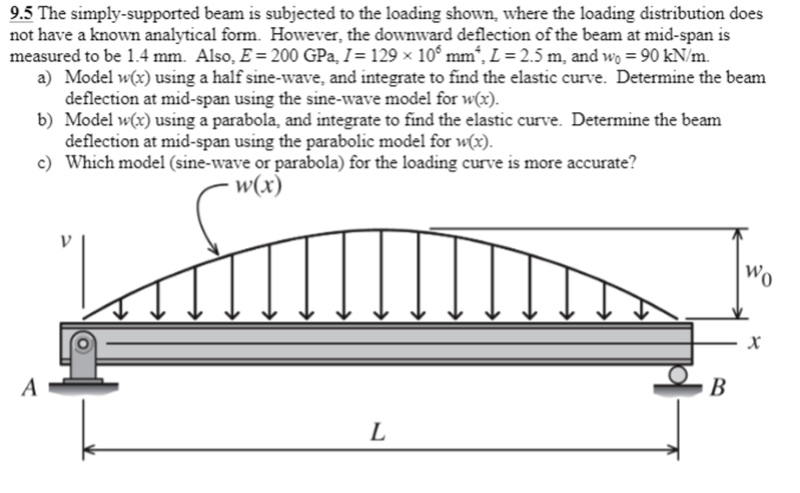 The deflection of beams is much larger than that of axially loaded elements, and thus the problem of bending is more critical in design than other types of deformation. 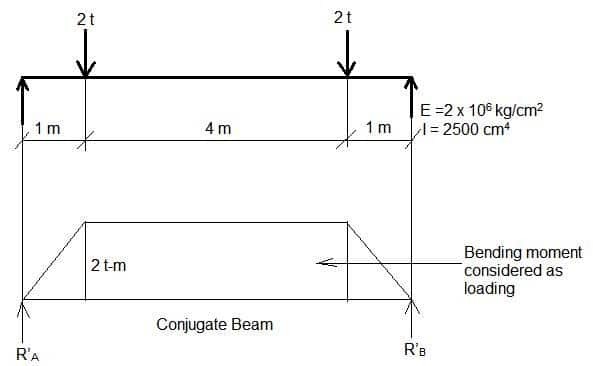 - Shafts are treated as beams when analyzed for lateral deflection. The calculation of deflection can be bypassed if the span-to-effective depth (L/d) ratio is within the specified limit. The limits of L / d ratios as per Clause 22.6.2 , IS:1343 – 1980 , are as follows.